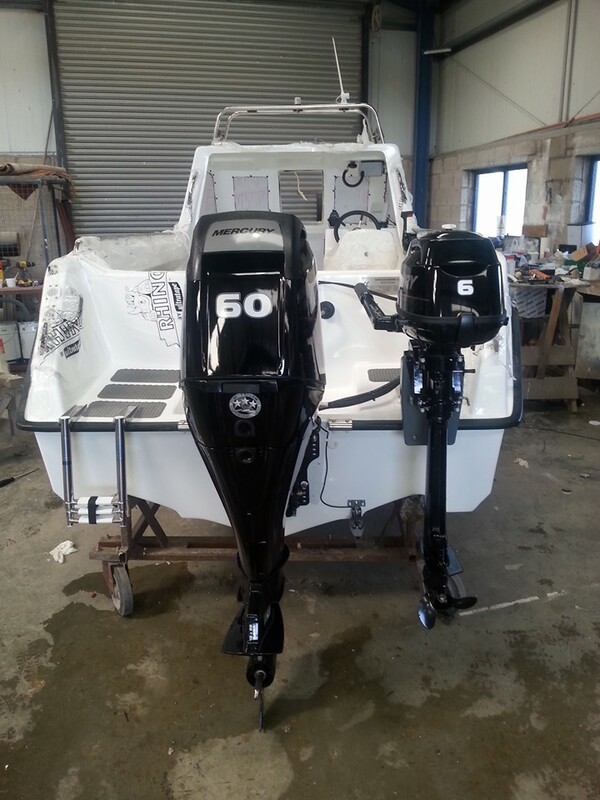 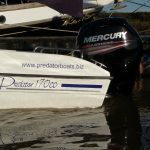 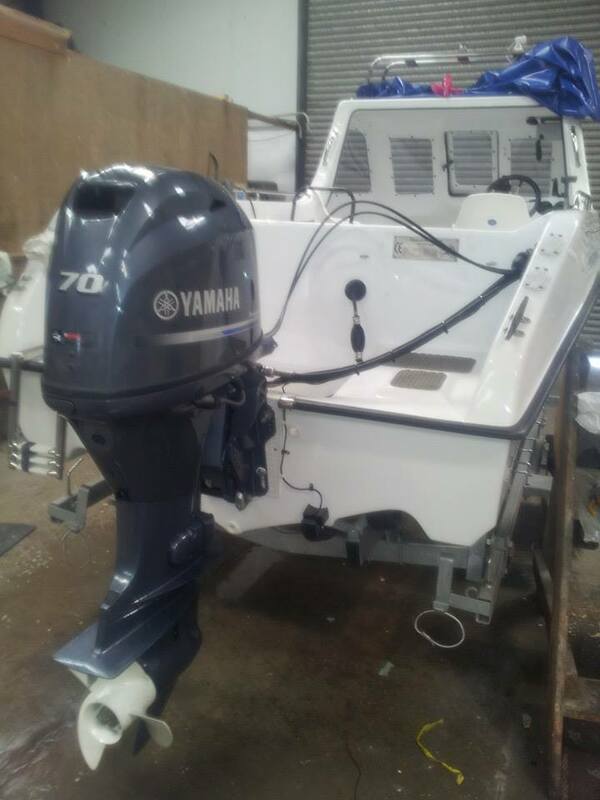 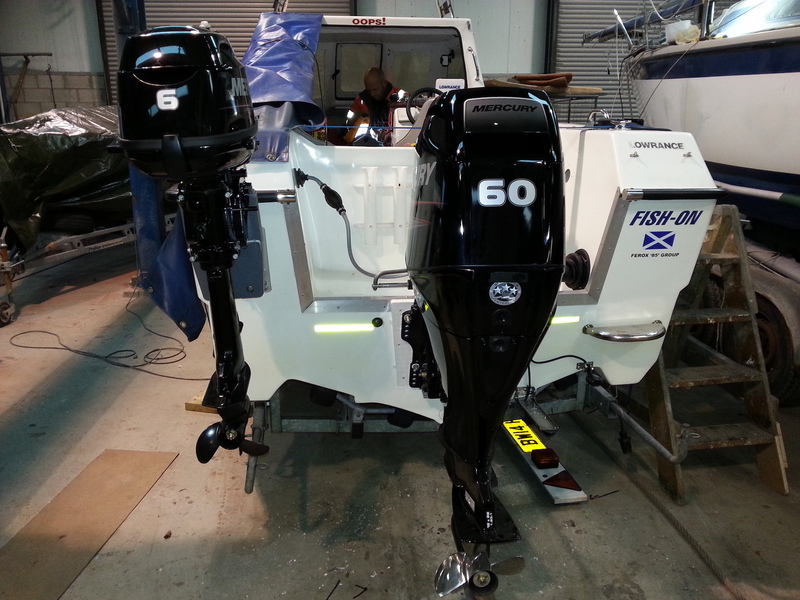 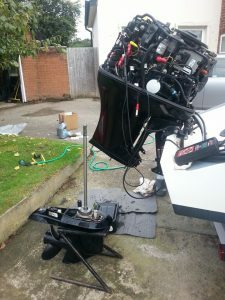 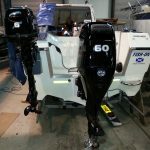 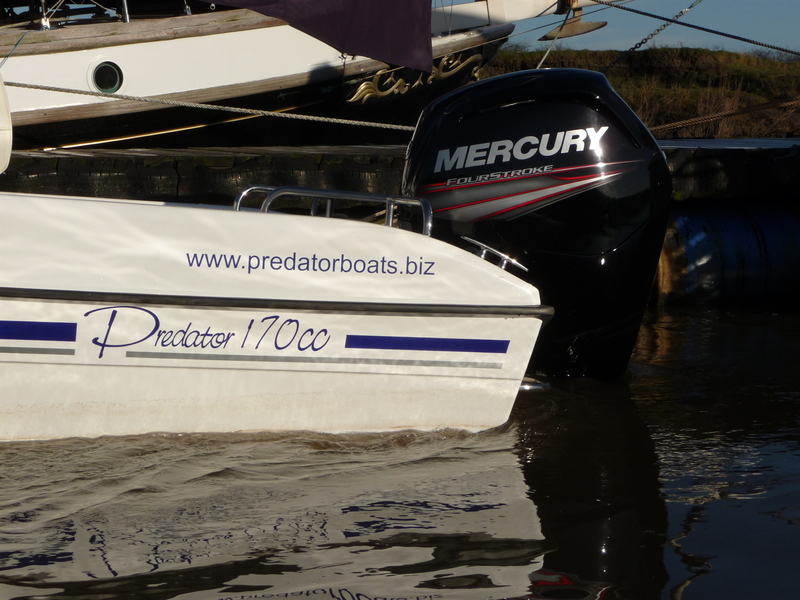 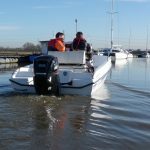 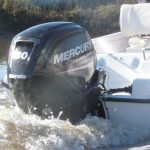 Our outboard engineer has over 35 years of specialist experience of servicing and repairing of all makes of outboard motors and Mercruiser inboards. 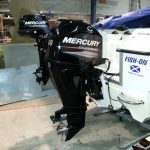 Our outboard engineer has over 35 years of specialist experience of servicing and repairing of all makes of outboard motors and Mercruiser inboards. 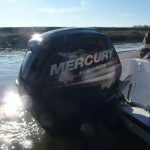 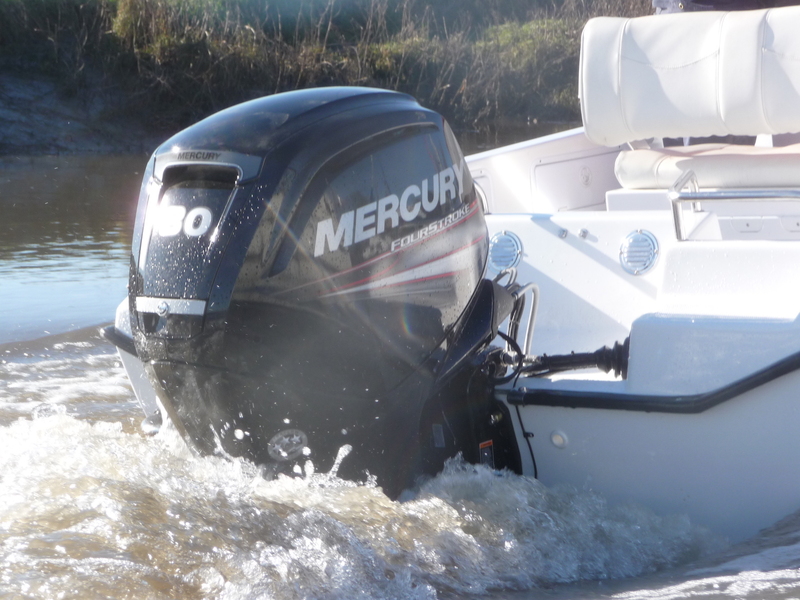 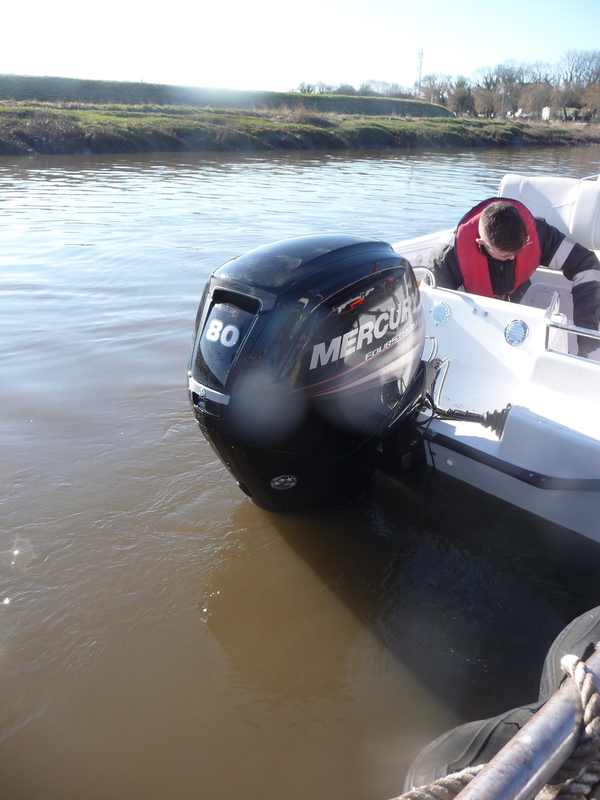 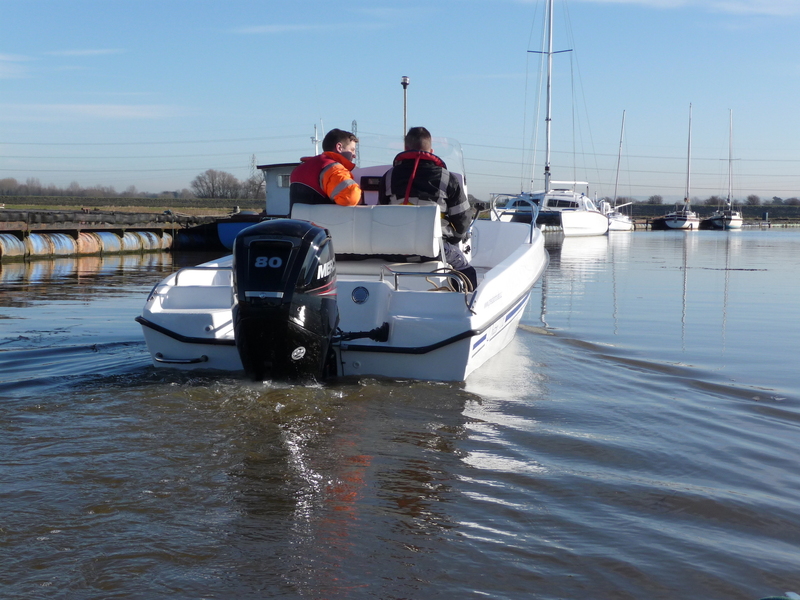 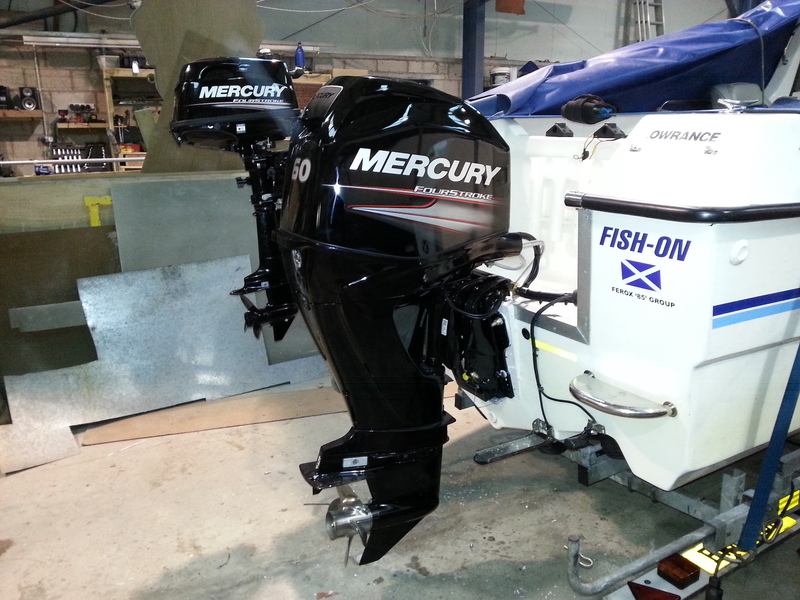 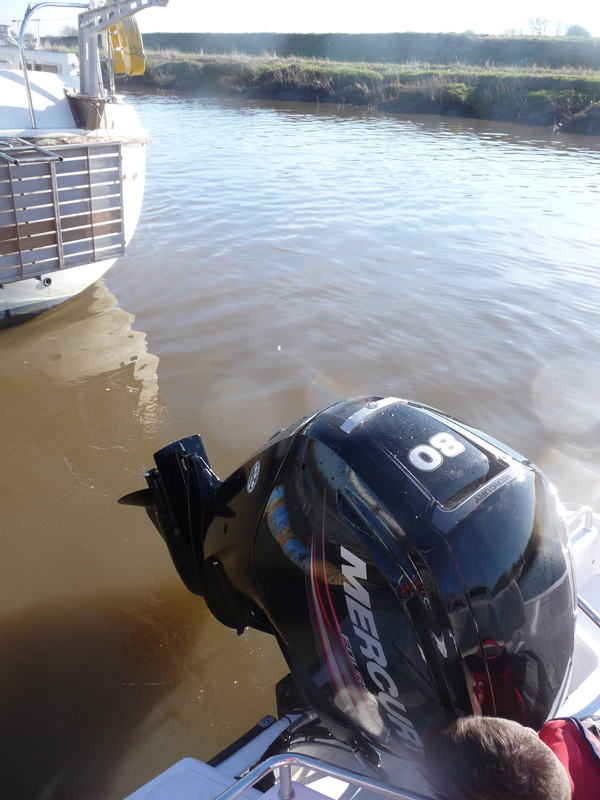 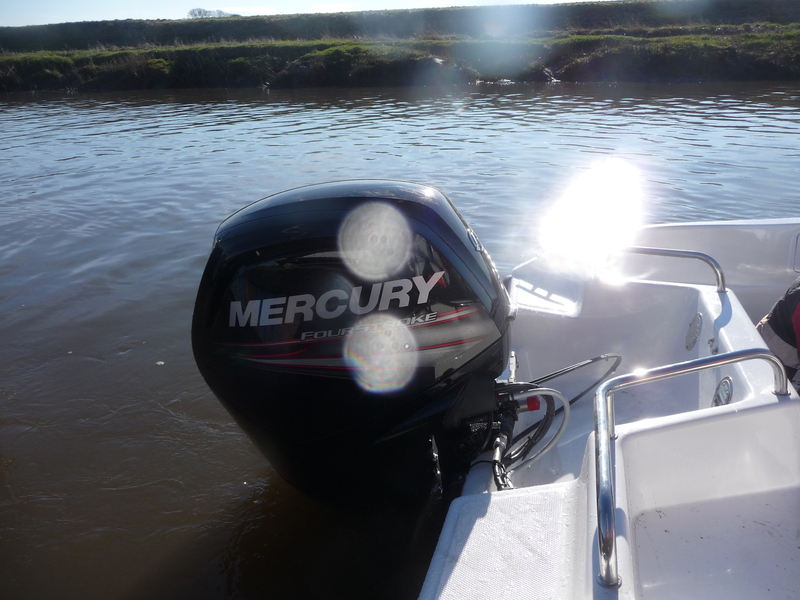 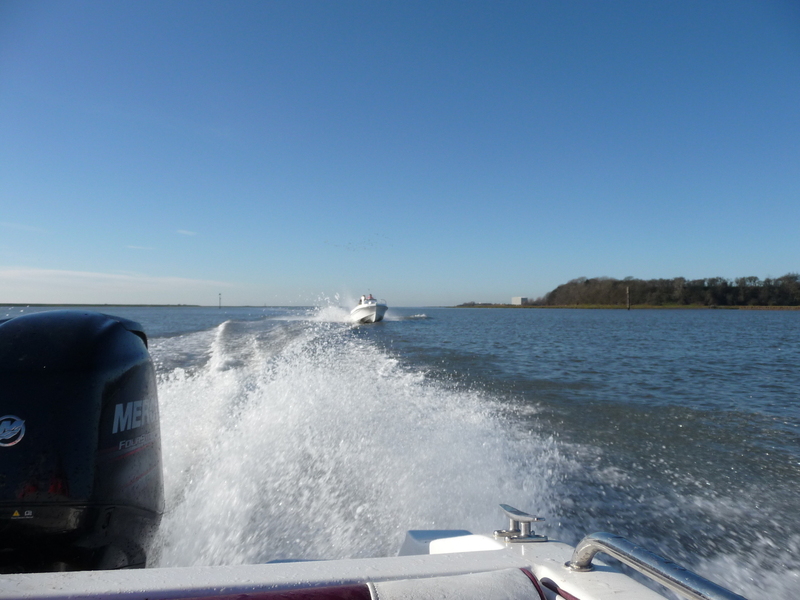 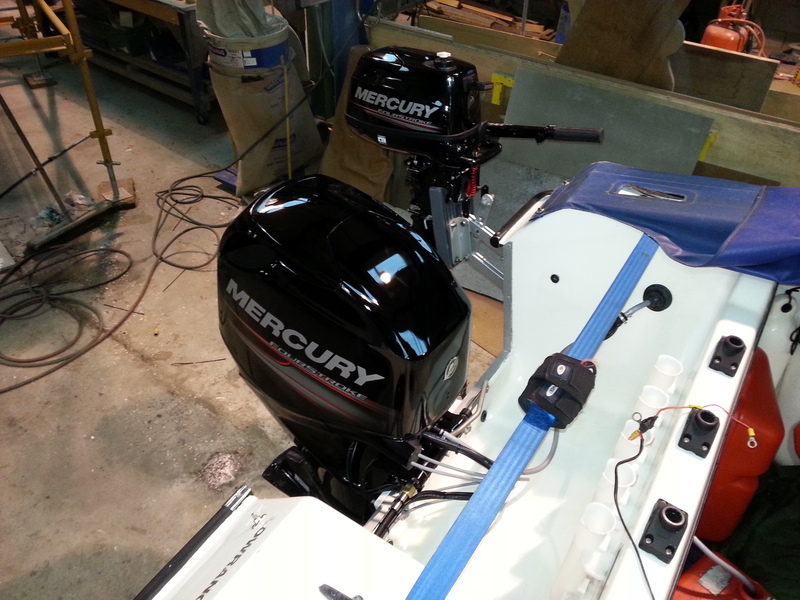 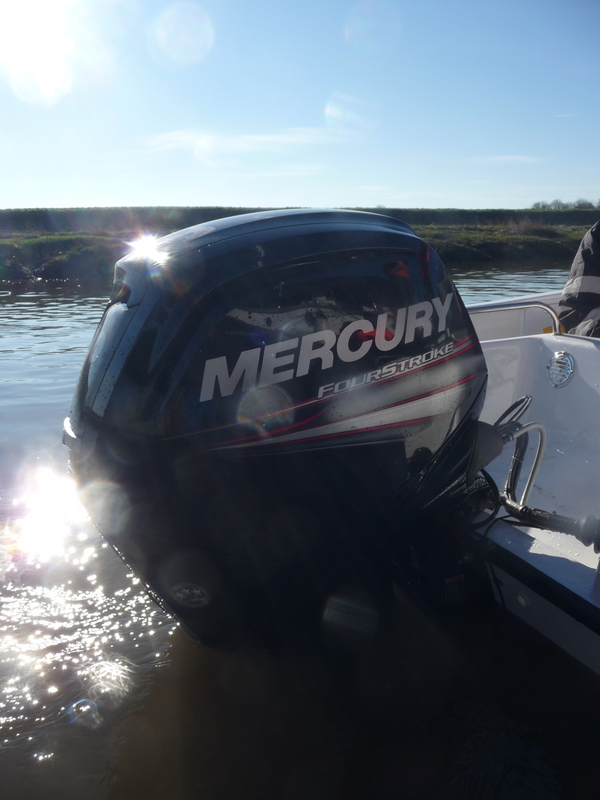 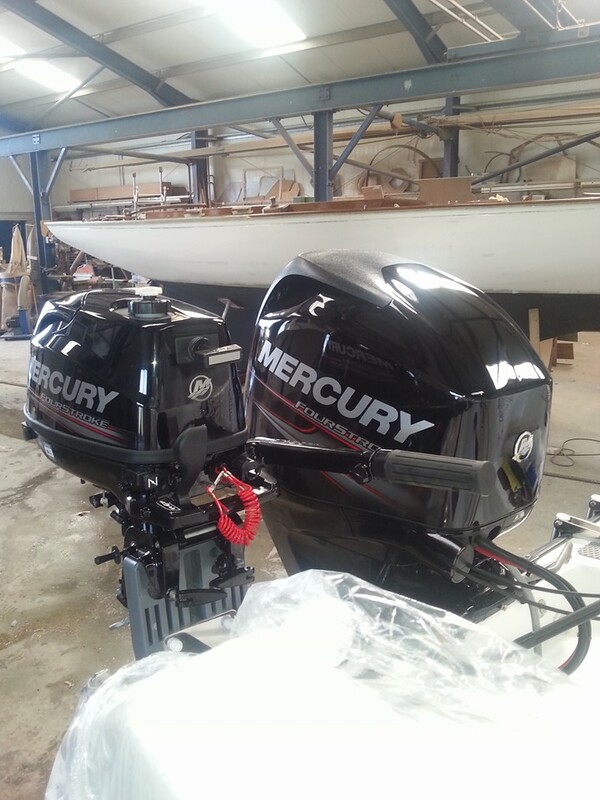 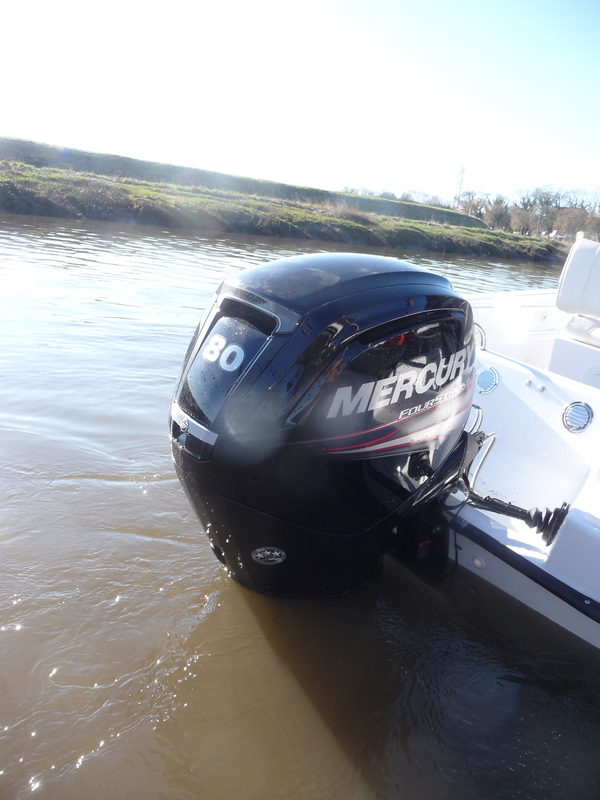 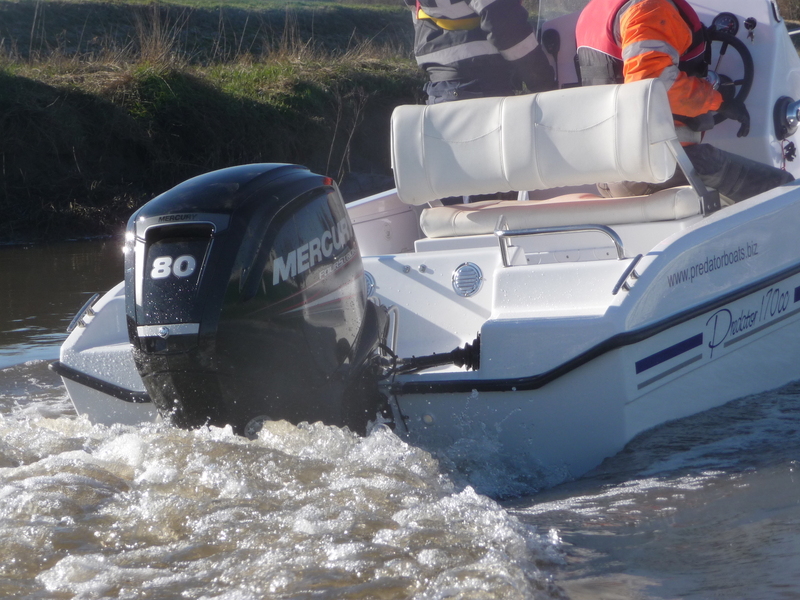 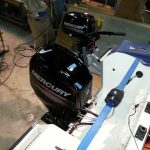 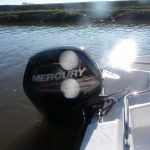 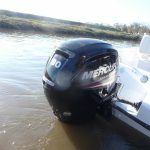 Whether your outboard needs a simple service, a major repair or just a winterise we can cater for all needs and as our engineer is approved by Mercury and Mariner we can help maintain the requirements of their extended warranties. 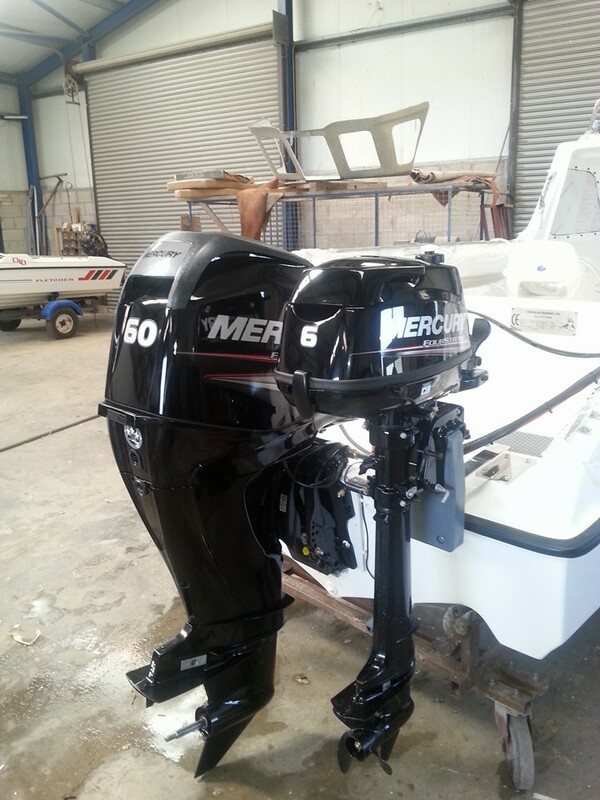 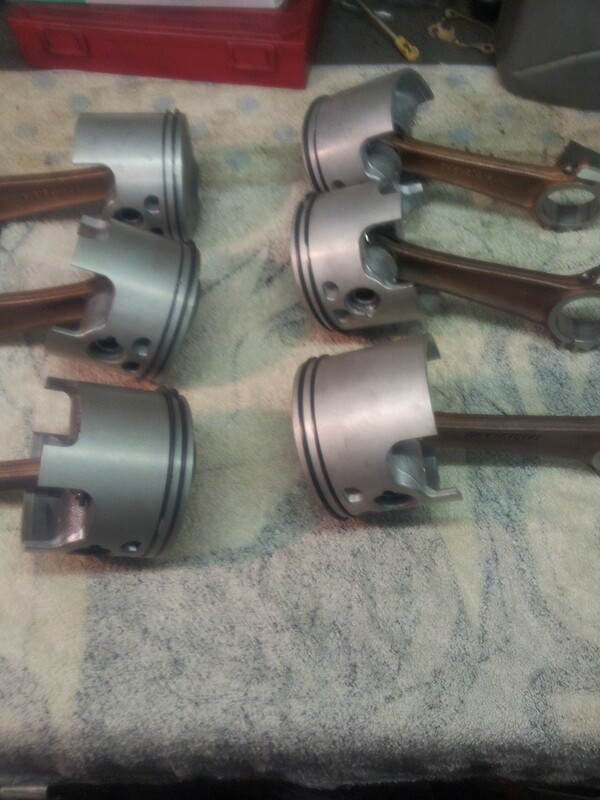 We are able to offer the supply of most makes of outboards including; Mercury, Mariner, Suzuki, Yamaha and Tohatsu. 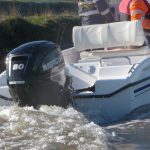 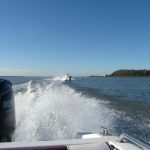 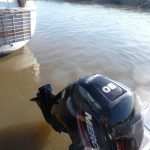 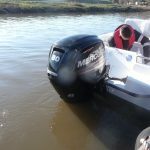 There are many online retailers of outboards offering very competitive prices, but these are often supplied without a PDI, a correctly registered warranty and a handover. 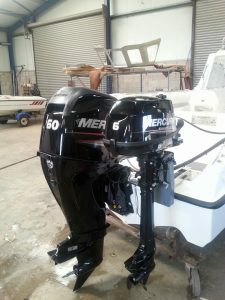 We can offer comparable prices, but we will also make sure your outboard is ready to use, your warranty is valid and you are comfortable to use and care for your new purchase. 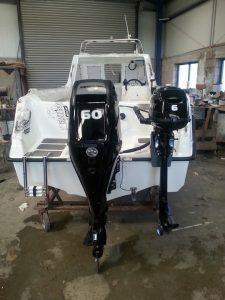 For larger outboard motors we can often include the fitting work for free and still offer you a saving on the purchase price, please feel free to get in contact for pricing and advice.